Offering three bedrooms & three bathrooms, kitchen meals leading to lounge/family room area. 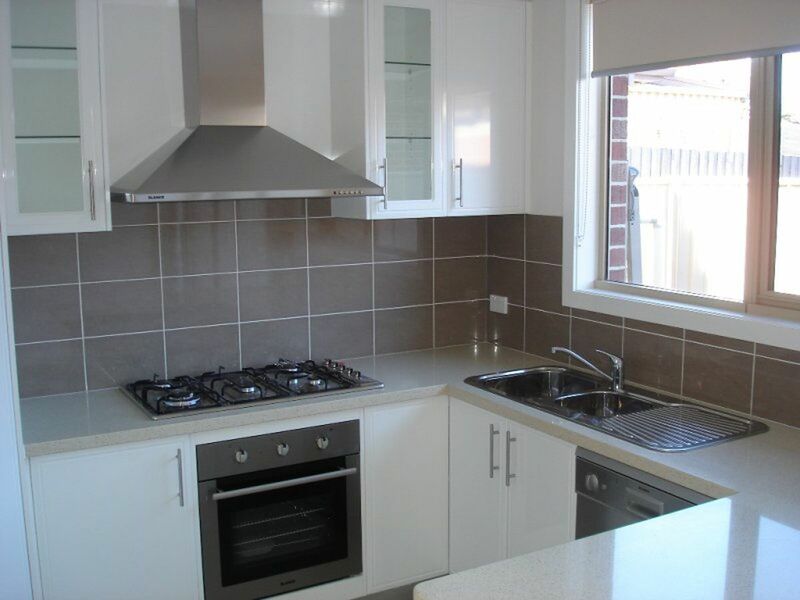 Features include ducted heating & cooling, polished hardwood floors, tiling, kitchen with stone tops & stainless steel appliances. 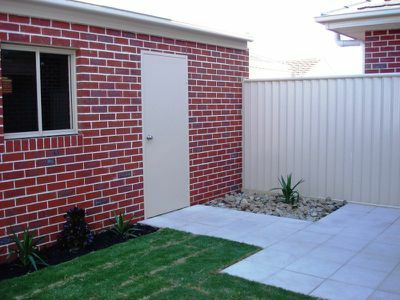 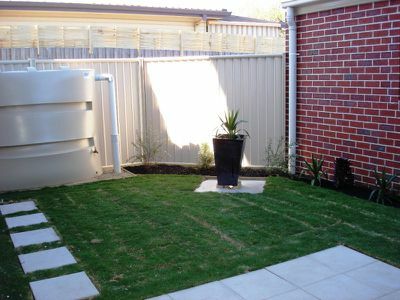 Private front & rear maintenance free landscaped gardens & 1½ car garage. 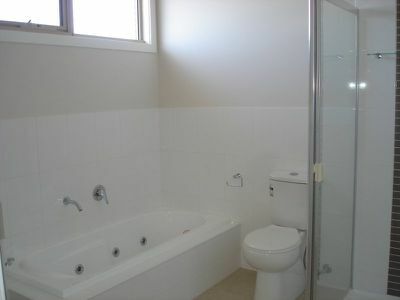 Call for an inspection as you will not be disappointed. 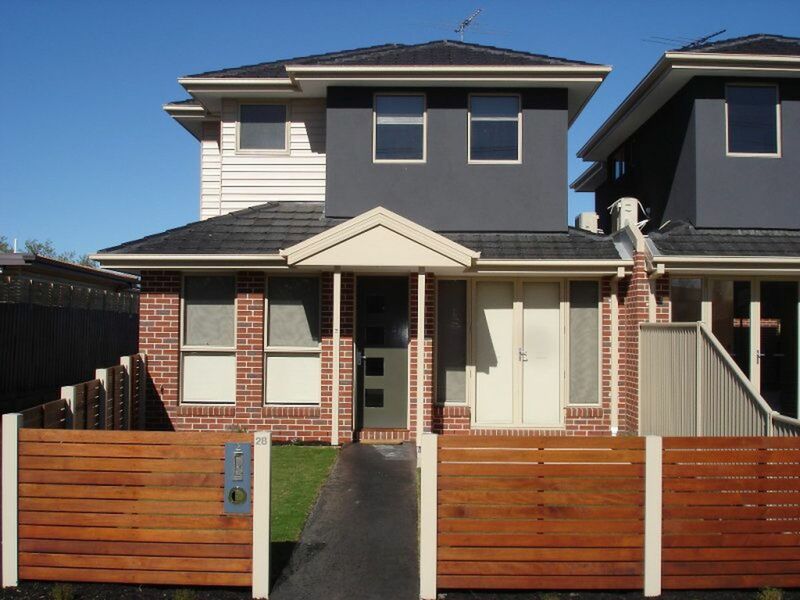 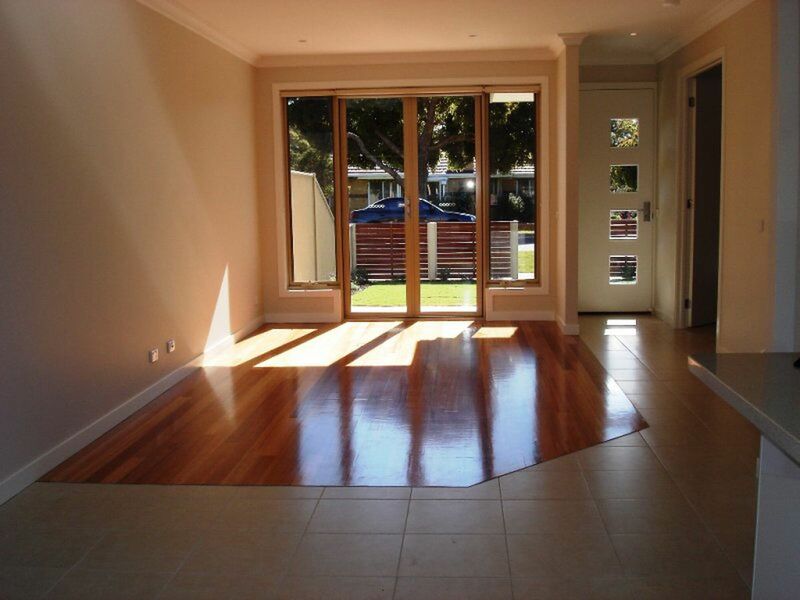 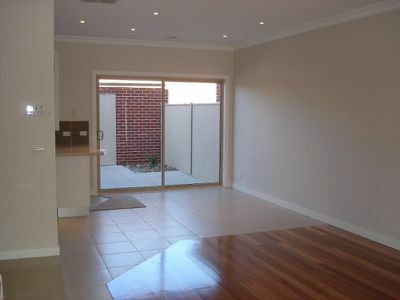 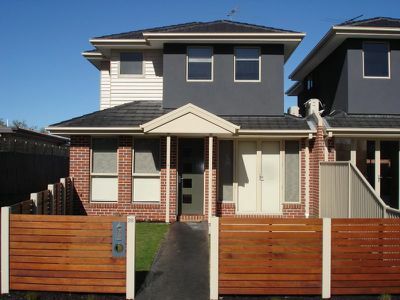 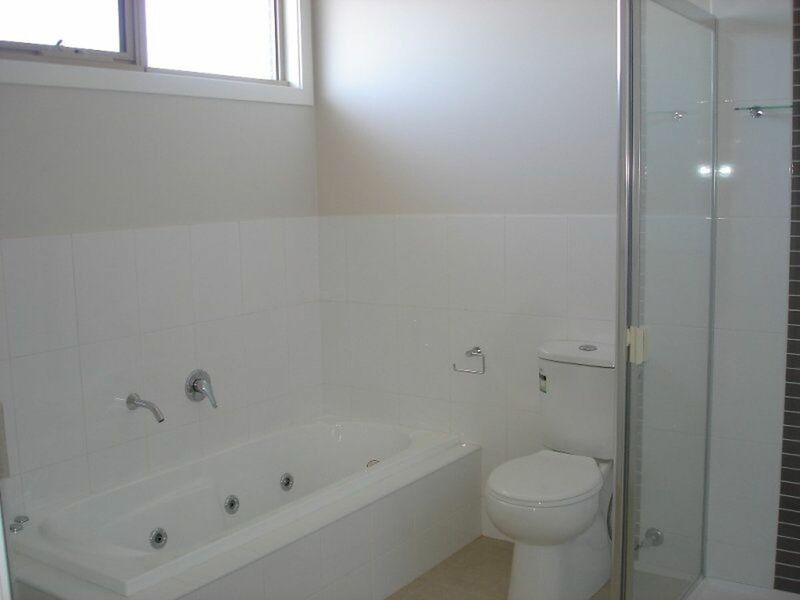 Within walking distance to all shops, Carrum Station & the popular Carrum Beach.